Kölsch releasing its final LP of the trilogy - "1989"
Kölsch releasing a new album, which will also be the final chapter to his autobiographical album trilogy for Kompakt. Kölsch new album is due out next month. Rune Reilly KÖLSCH, a Danish native electronic music performer and producer, Kompakt label has proven to be a perfect home for his releases. The two critically acclaimed LP’s and a solo classic instalment in Speicher 12” series. KÖLSCH took techno to different levels with adding melodic, emotive and even autobiographical course – without loosing any of its punch and quirkiness. 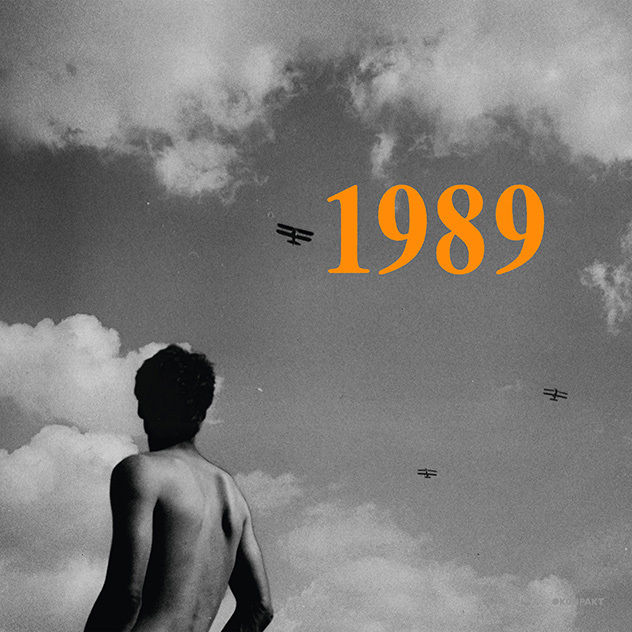 The new full length LP “1989”, the artist presents its final chapter in the trilogy. It started with childhood explorations and influences on “1977” – His birthday – and continued on “1983”, a vibrant journey sound tracking the year he travelled Europe at the age of six. “With 1989, we have arrived in my early teens”, Kölsch explains, “a difficult time in my life, where I mostly just remember the greyness of it all – grey feelings, grey weather and my own grey face.” Challenging times for a developing young man, as his parents were divorcing at the tim, he continues – “I would escape that grey world on my skateboard, listen to my Walkman as I explored the city around me. Music became my savior – the only way to overcome my family’s hard times. I found a soundtrack to my grey life, and suddenly there was color.” It’s why you’ll find several tracks on the album being named “grey” in different languages, and they all share this distinctly “Kölsch-esque” moment of epic melodies breaking through propulsive techno beats like the sun through stormy clouds. Connect with Kölsch on Facebook and SoundCloud.